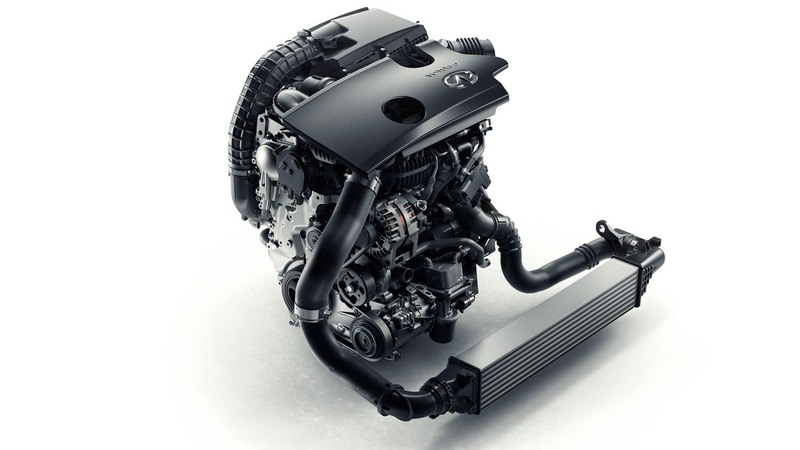 "The pioneering new VC-Turbo powertrain represents a leap forward for engine development. 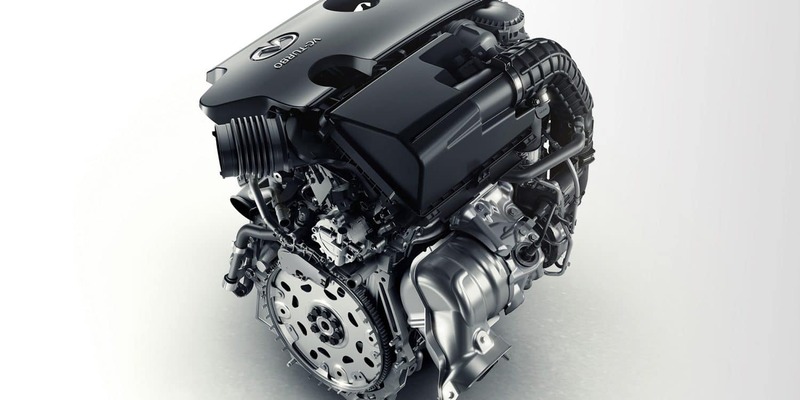 Vehicle engineers believe the breakthrough in internal combustion technology would come from mastering the variable compression ratio. 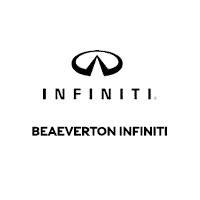 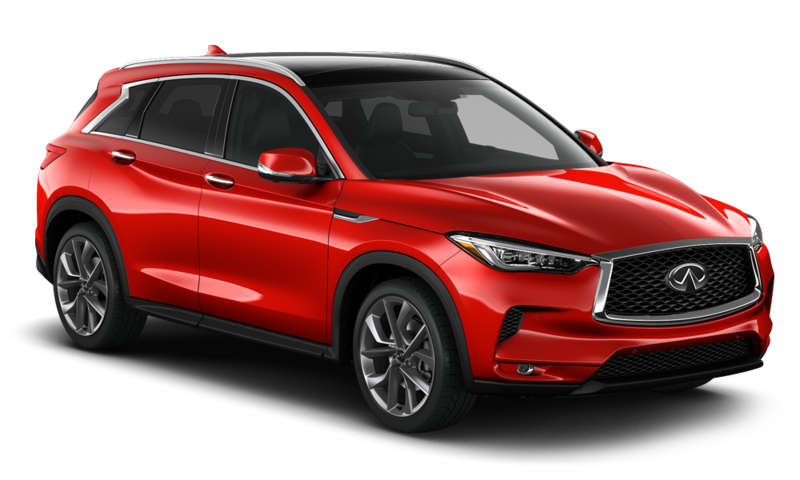 This new technology will be available in new INFINITI models from 2018."